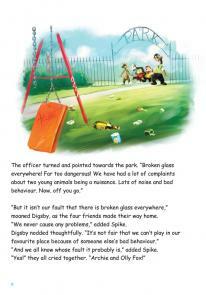 This story deals with the issue of anti-social behaviour. Anti-social behaviour blights the lives of communities who live in fear of problems caused by bored gangs of youths, typically drinking and causing vandalism. 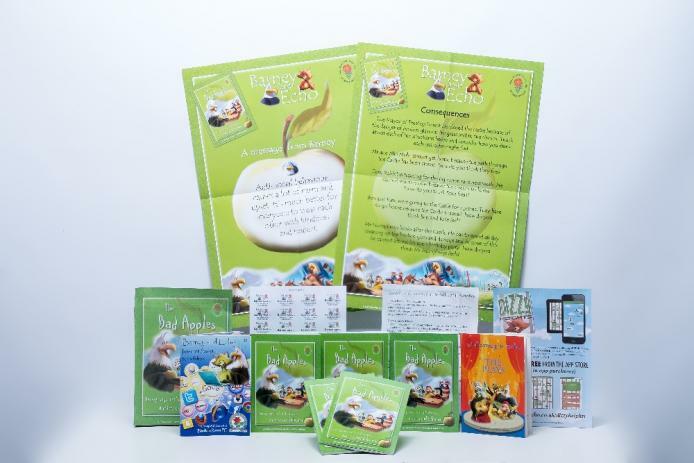 The Bad Apples looks to prepare children at an early age to understand the impact anti-social behaviour can have on themselves, their peers and the wider community. The book promotes discussion on a range of issues including, loud and aggressive behaviour, bullying, stealing, littering and vandalism. The book aims to help children deal with peer pressure and encourages them to respect others. 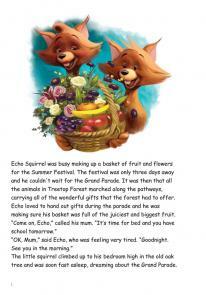 In The Bad Apples, Barney has to help Echo and his friends when two foxes move into the forest from the city. 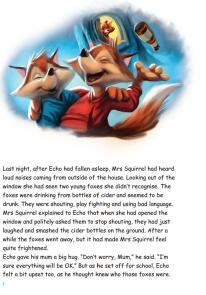 The foxes are rude and disrespectful which affects all the animals and the wider community. 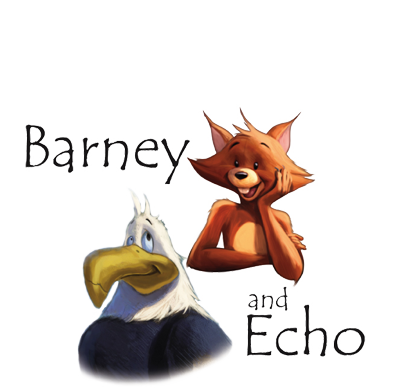 Barney teaches the foxes a lesson by showing them the consequences of their actions and helps them to put things right. 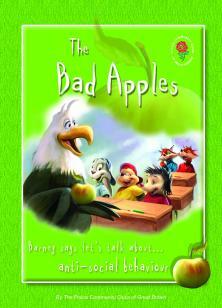 The Bad Apples is a fun and interactive support to children’s citizenship education in primary schools.